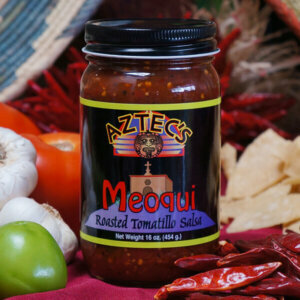 Pueblo salsa is one of the most popular coming out of the Ol’ Gringo Chile Company factory. 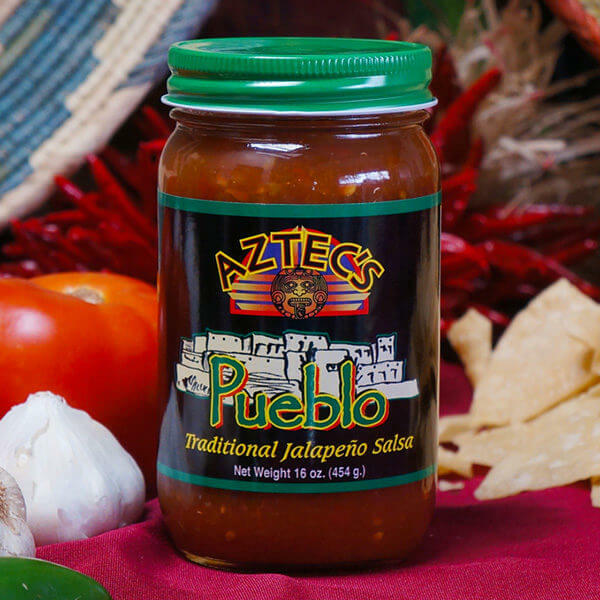 Loyalists use Pueblo for chips, eggs or anything in need of a little kick. A traditional jalapeno salsa, Pueblo delivers its heat wrapped in all the flavors that are part of a well-guarded recipe developed by a woman with fond memories of her home in Mexico. 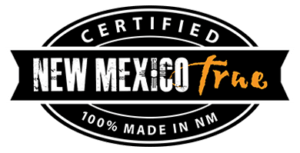 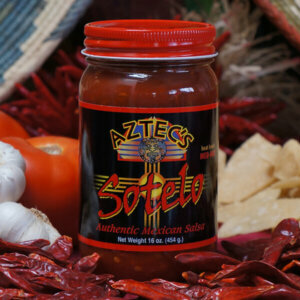 As with all Aztec’s products, Pueblo emphasizes flavor with a heat level that satisfies. 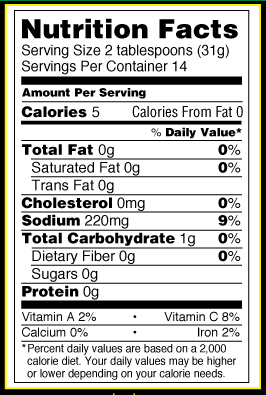 Ingredients: Tomatoes (tomatoes, tomato juice, salt, calcium chloride, citric acid), Jalapenos, Water Lemon Juice, Salt, Garlic and Spices.